Social Media Marketing helps business reach a new level by generating a larger audience and possibly even entice an entire new demographic. Tri21 Media can help you create a social media branch that can help expand your clientele and create synergy with all of your online presences. There are many different kinds of social media platforms that it can become confusing, we can help you to determine which services would best fit your business needs and navigate you through each site. Our services don’t stop there! 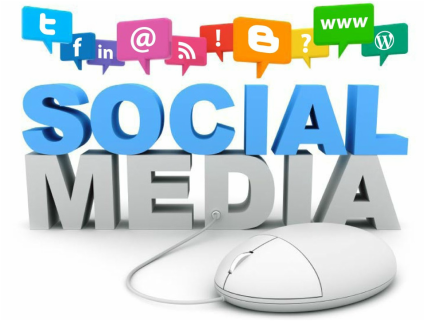 We specialize in social media marketing services that work within a small business’s niche, budget, and expectations. We can teach you to use these Social Media services or we can run them for you. We can help you to manage each site’s content and keep your clientele up to date on all of the happenings of your business. It seems these days that everyone is talking about Social Media sites. Everyone asks “are you on Facebook?” but you’re not, you’re too busy running your business. You need help setting up and managing this outlet for getting your business recognized. Social Media Marketing helps business reach a new level by generating a larger audience and possibly even entice an entire new demographic. Tri21 Media is here to put your mind at rest and take care of the busy part for you! Let us help you enhance your business by opening it up to a whole new world of Social Media Outlets. We specialize in Social Media set-up, management, and offer a variety of packages to utilize these outlets to help your business reach its full potential. We offer many services to help you meet your business’s Social Media Marketing and Management needs.